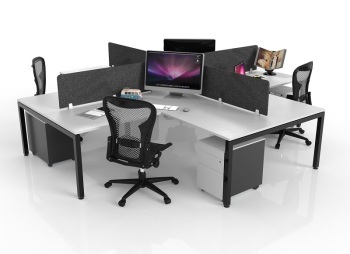 Do you want to create an efficient four-person work zone for your office? 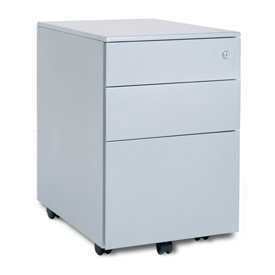 Fortunately, the Adco Office Furniture team can provide a range of 4-way workstation desks that meet your needs. 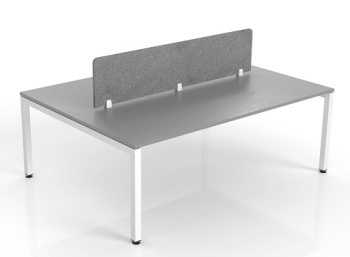 Our practical desks boast enough surface area to accommodate computer screens and accessories while leaving enough room for common office implements such as document holders, telephones, stationery and more. Custom sizes and configurations are available upon request and consultation. Our 4-way work station desks offer the perfect balance between private, individual work spaces that promote concentration and open-planned, communal work spaces that encourage cooperation. Privacy screens allow people to work independently and without worrying about prying eyes, but without sacrificing the ability to talk to and work with colleagues. 4-way workstation desks are ideal for four-person teams and groups that shift between independent and cooperative projects. If you want 4-way work station desks for your office, you can’t go wrong when you choose Adco Office Furniture for the best solutions. Request a quote and place your order online or get in touch with us at your earliest opportunity for more information and further assistance.